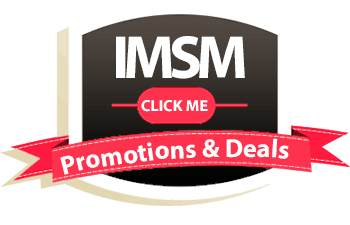 We know buying the proper tools can add up, we here at IMSM do everything we can to work out special deals with product creators to provide our awesome users (being you) the best discounts available. AffiliateFix – 10% Cash Back and Bonus! AffiliateFix – Is a forum for Internet Marketers. Great for beginning affiliates who need some guidance on how to get started. Seems to be focused on CPA (cost per action), but still covers many other topics as well. Signup using our link, send us your transaction information and in 60 days we will send you via Paypal 10% of the initial signup, the amount varies depending on the membership you sign up for. Plus we’ll throw in lifetime Video Auto Click Membership for free!